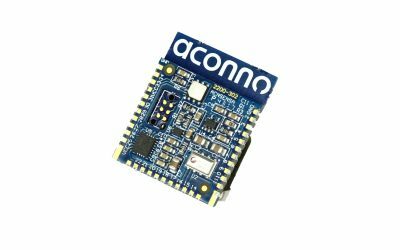 The ACNSENSA Module is our answer for the demanding IoT market which wants high-end sensor technology in a tiny package with outstanding battery lifetime. 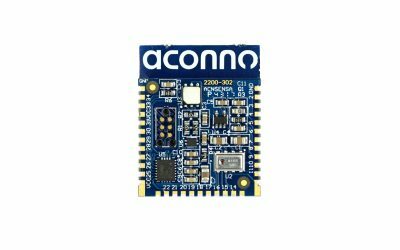 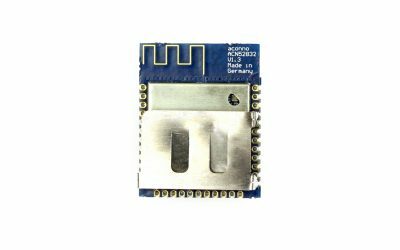 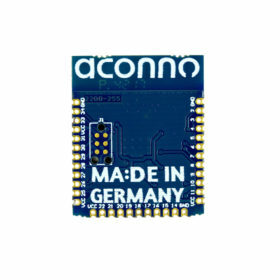 The module is a combination of the ACN52832 Bluetooth 5 module which incorporates an nRF52832 SoC and a PCB packed with sensors to monitor the environment. 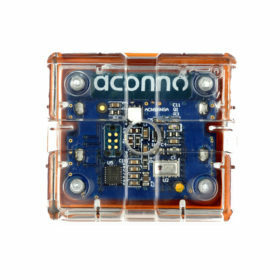 The ACNSENSA Module is capable of measure the presence of light, temperature, air pressure, and humidity as well as acceleration, angular velocity, and a magnetic field in all directions. 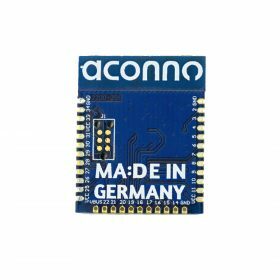 To save power consumption it is possible to switch off the sensors every time they are not needed. 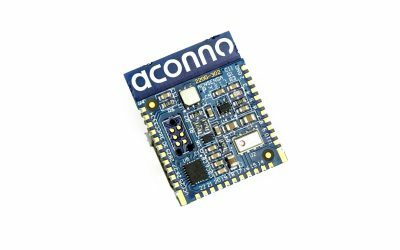 Powerfull nRF52832 Bluetooth Smart SoC combined with 32-bit ARM® Cortex™ M4F high performance 64 MHz processor core with 512kB Flash / 64 kB RAM, makes ACNSENSA Module ideal device for IoT connected devices. 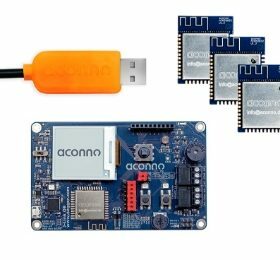 Creativity starts now, don’t wait!